is due January 1st. If you have not paid yet pleaseClick here to visit our membership page now. IKS thanks everyone who participates in our important events! 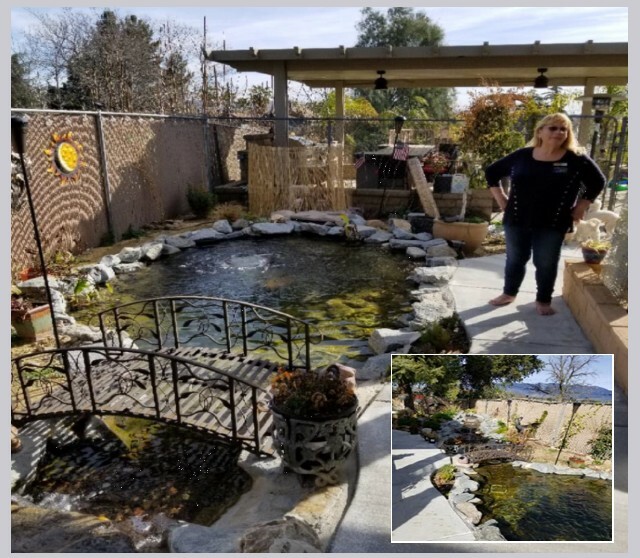 In February 2019 Inland Koi received a shipment of beautiful koi from Japan. 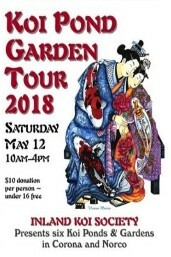 Details about our 14th IKS Pond and Garden Tour are featured in our club newsletter. Today, pull-tabs serve a greater purpose in their afterlife as part of ongoing funding of the Ronald McDonald House Charities. We're still collecting...save with us. This month our meeting will be on Sunday, March 24, 2019 from 2-5:00 p.m. at the home of Vicki Grunewald in Cherry Valley. Our speaker this month will be Ed Brown who will focus on installing auto-fill and overflow devices to maintain the water level in a pond. Don't forget to bring your chairs and something for the potluck. See pages 3-4 of our newsletter for more info: Download now. Comments or concerns? There will be an IKS Board & Auction Meeting on Sunday, April 14th at 5pm at the home of Nick and Peggy Milfeld. Interested members welcome, but please let the hosts know. Website not updated? Looking for information on upcoming events? 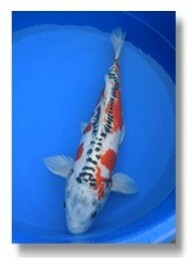 The Inland Koi Society usually meets every 4th Sunday of the month except in December. Please refer to page 11 of our monthly newsletter which provides information on meetings throughout the year. Many thanks to everyone that attends our meetings and helps make the gathering a success! The IKS Board of Directors is still looking for a few new people to step up and join the crew. Please consider volunteering - we need your help! Interested in becoming a member? If you would like additional information on how to join our group please visit our membership page. Please see our newsletter for more information on upcoming local events.